The most important focus of the IRCG is the high quality delivery of all aspects of rail catering services. 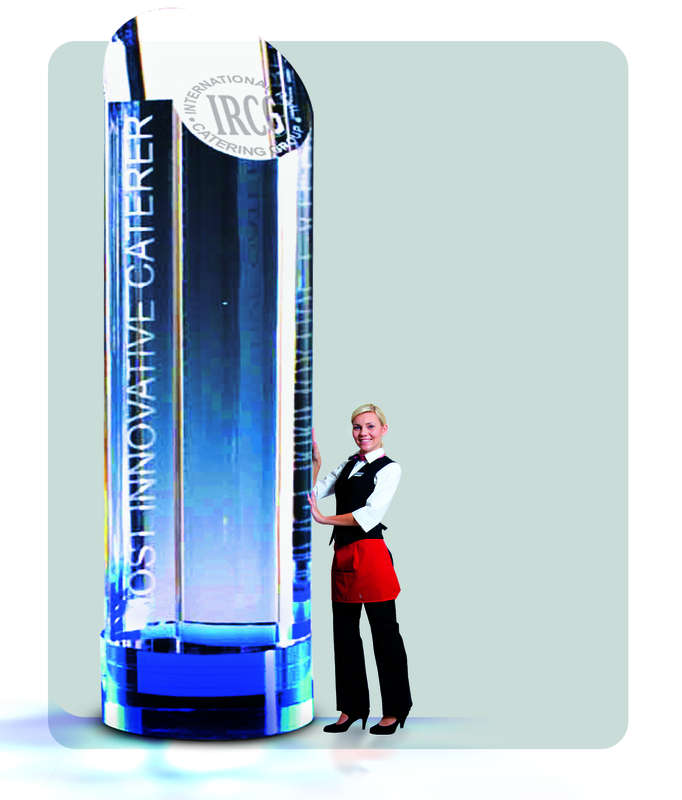 As a consequence, the organization has established “The Most Innovative Caterer Award” (the MIC-Award), a prestigious recognition of the best catering concept or product delivered by any member since the last annual meeting. The MIC was first awarded at the Bergen Conference in Norway in 1999. It has thereafter been handed out regularly during the IRCG conferences. At the initiative of the Czech rail catering operator JLV, the MIC Prize was designed specifically for the IRCG by the famous Moser glass factory of Carlsbad in The Czech Republic. 1999: Agape/Cremonini for their presentation of lifestyle products and trends and their concept “A Gourmet Train”.